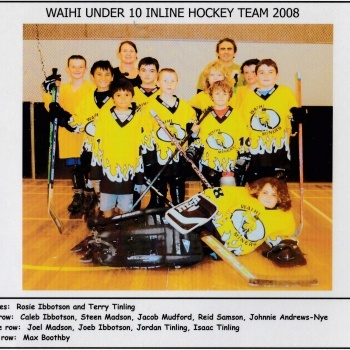 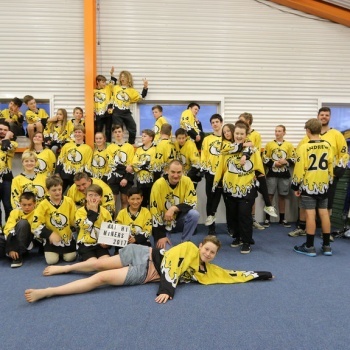 Waihi Miners Inline Hockey - Prizegiving 2017. 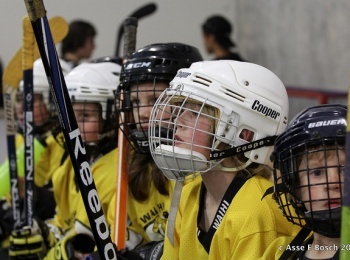 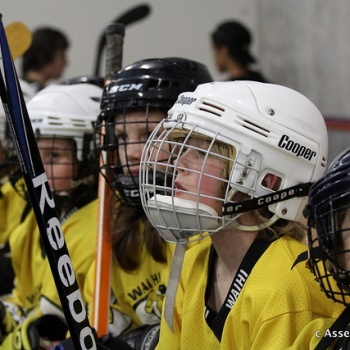 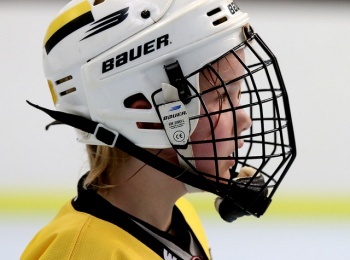 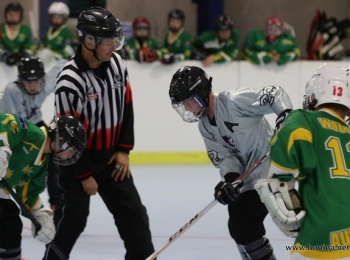 Held at Mt Wellington (Skateland) and Glenfield (Activzone) rinks. 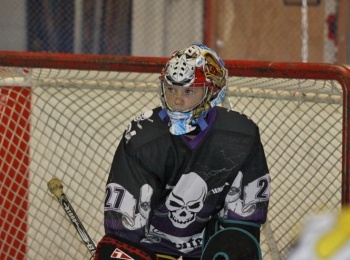 12U Grade. 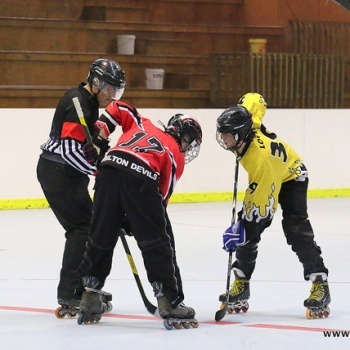 Held in Hamilton, New Zealand. 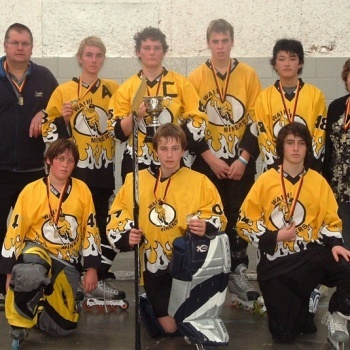 16U Grade. 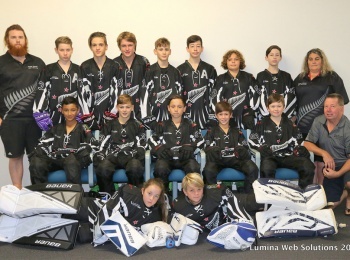 Held in Hamilton, New Zealand, 2017. 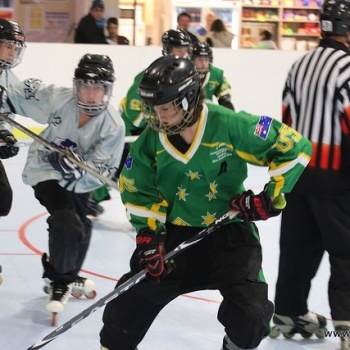 Oceania Games, Masters grade. 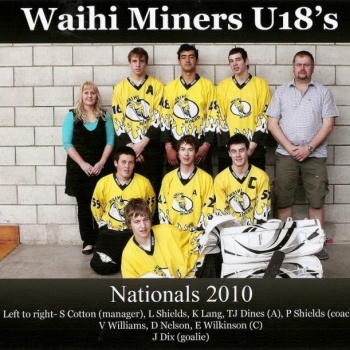 Held in Hamilton, New Zealand. 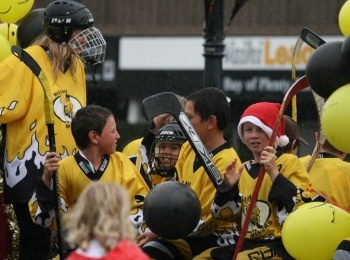 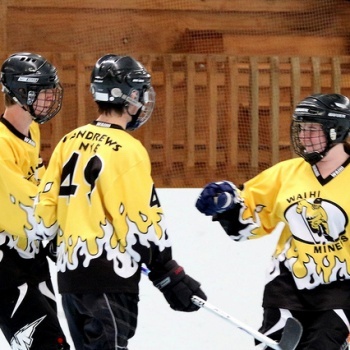 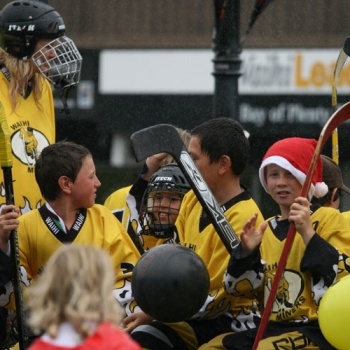 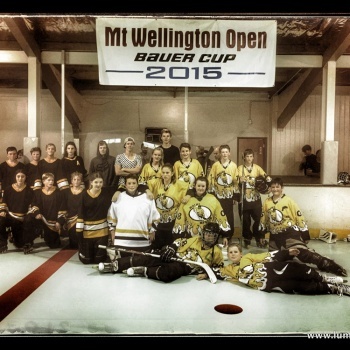 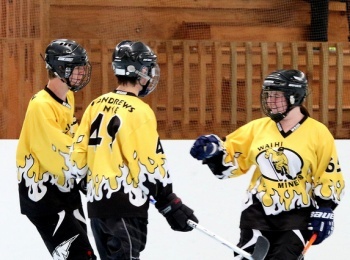 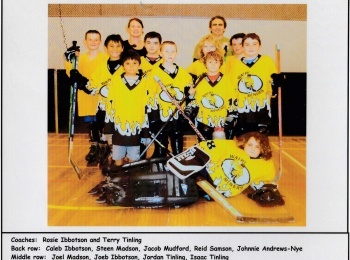 Photos from the Miners games over Easter 2015. 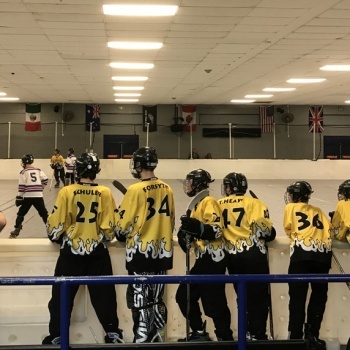 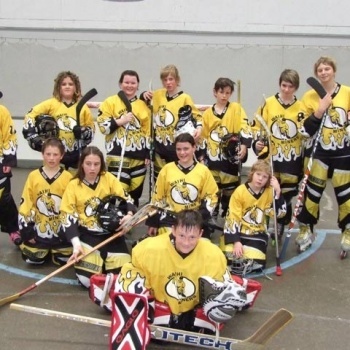 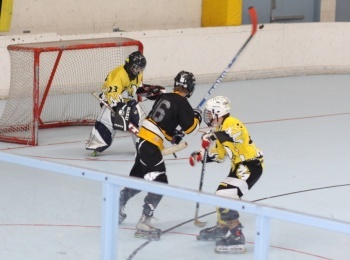 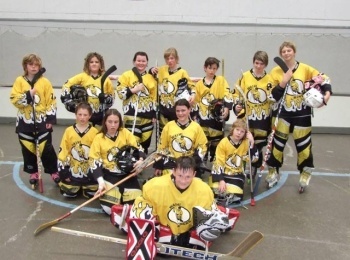 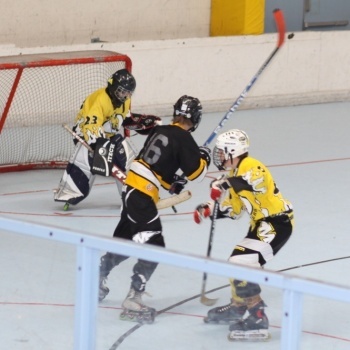 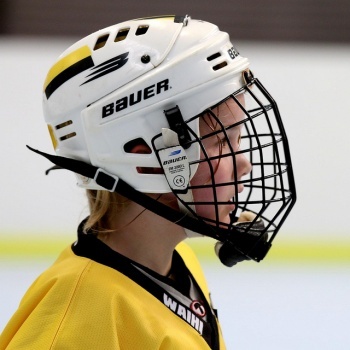 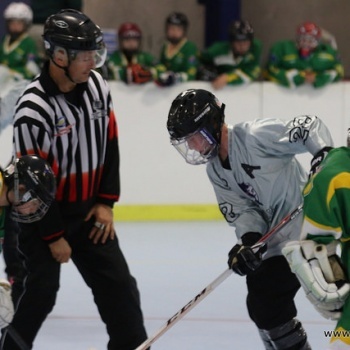 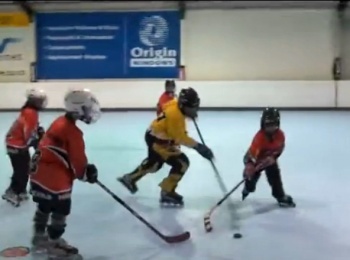 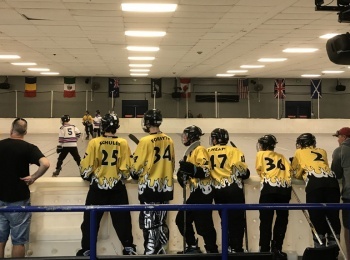 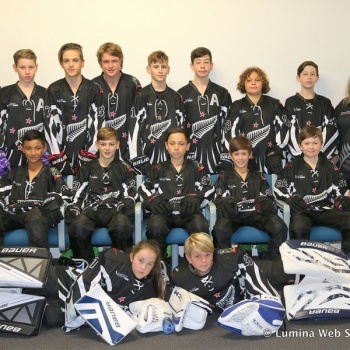 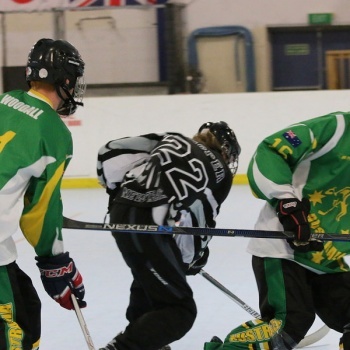 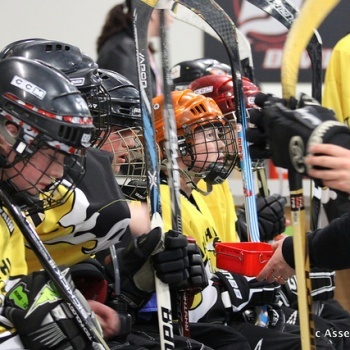 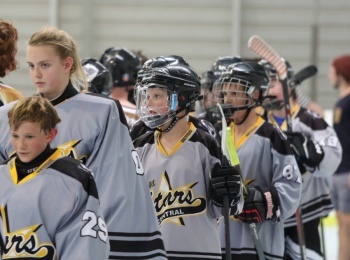 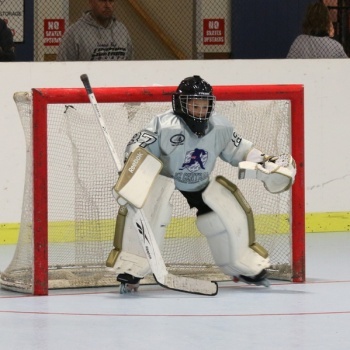 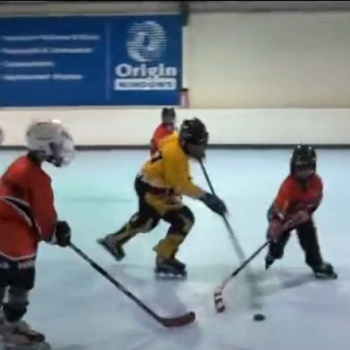 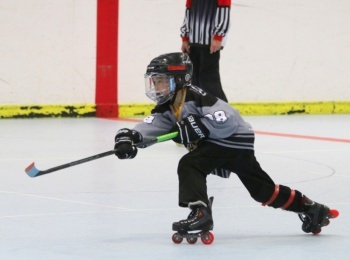 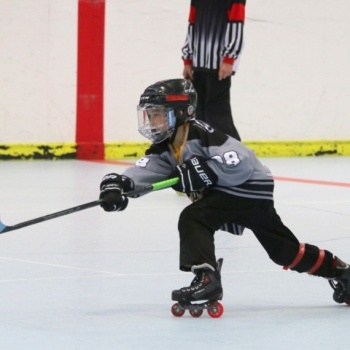 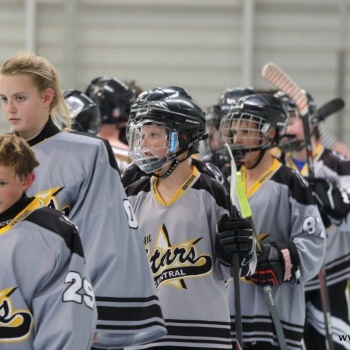 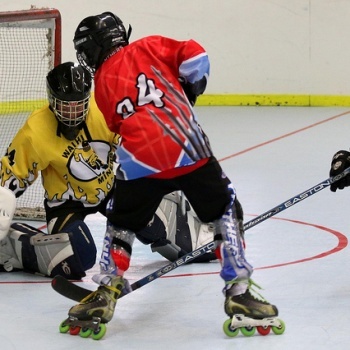 Inline Hockey, 12 and Under Central Region vs Australia in Hamilton. 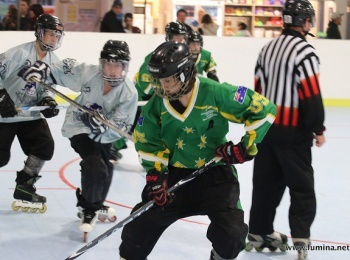 14 and Under Central Region vs Australia in Hamilton. 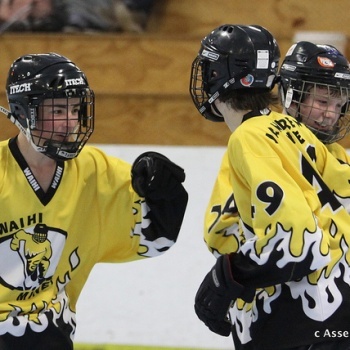 Held at Baypark, Tauranga, November 2013. 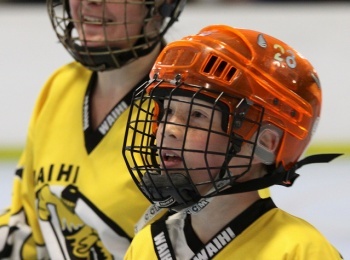 Thanks to Harry for organising the event as well as all players and support people. 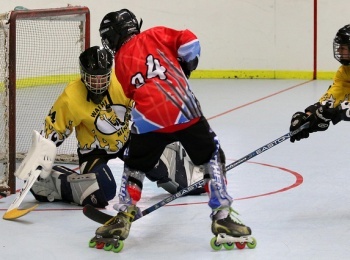 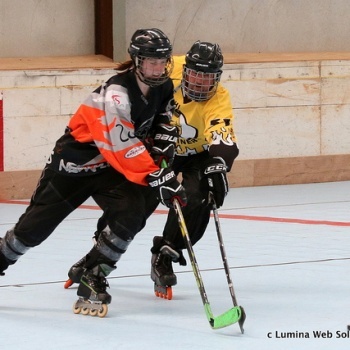 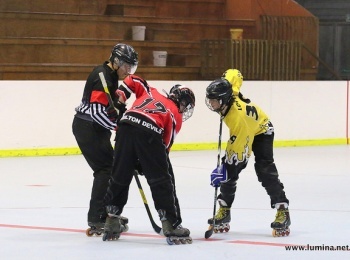 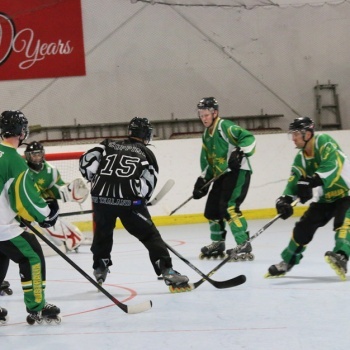 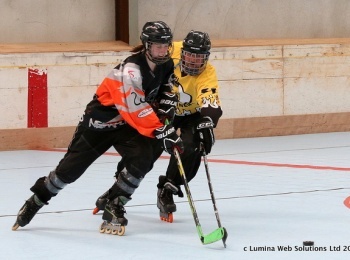 NZ Inline Hockey Nationals held in New Plymouth, September 2013. 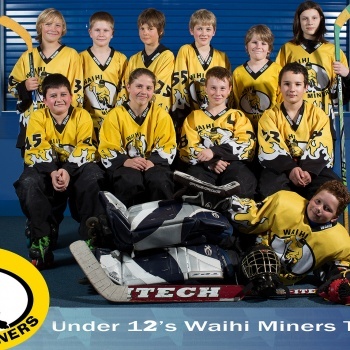 Miners U10, Hamilton, July 2012. 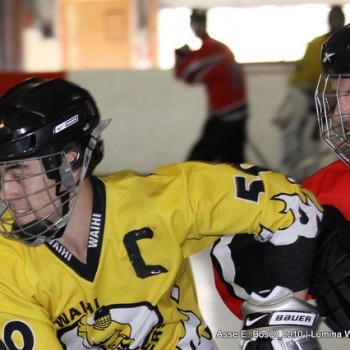 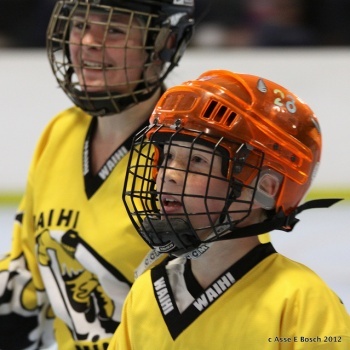 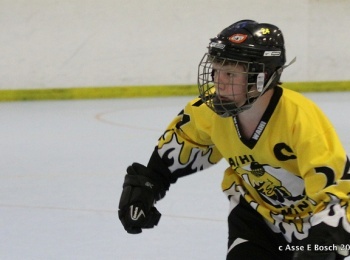 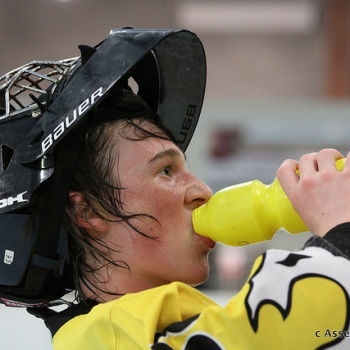 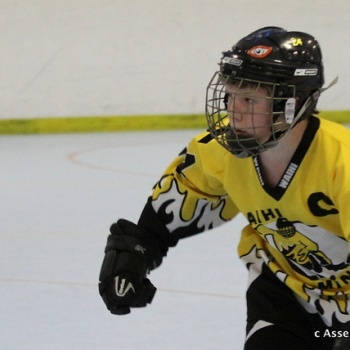 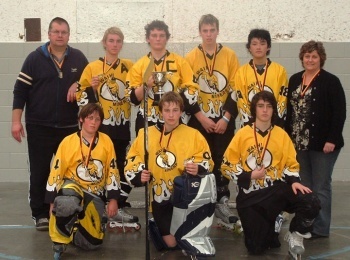 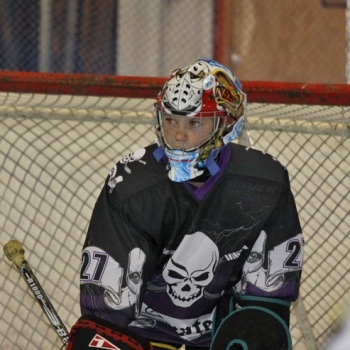 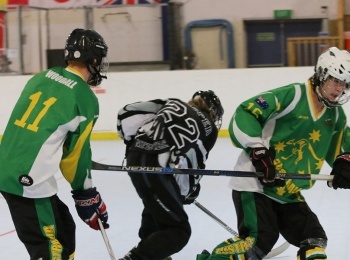 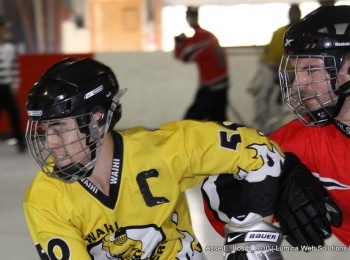 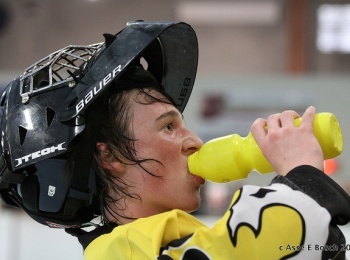 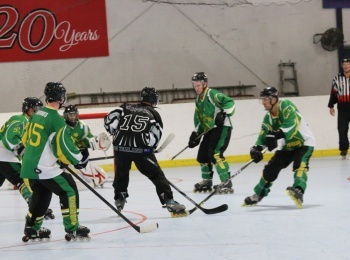 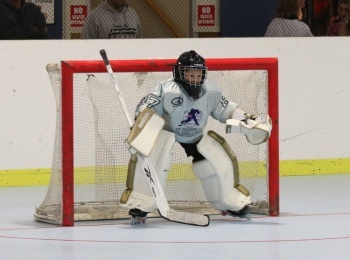 NZ Inline Hockey Nationals 2012, Hamilton. 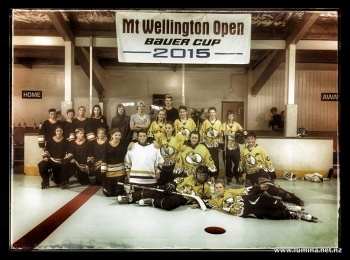 Mount Action Centre, Mount Maunganui. 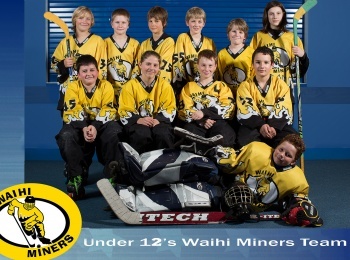 U12 Waihi Miners vs. the U12 Hamilton Devils (White). 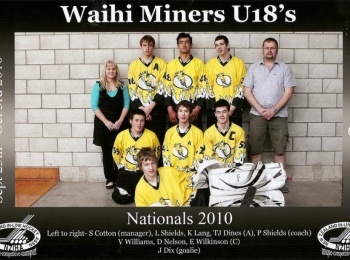 Sunshine Ave, Hamilton.